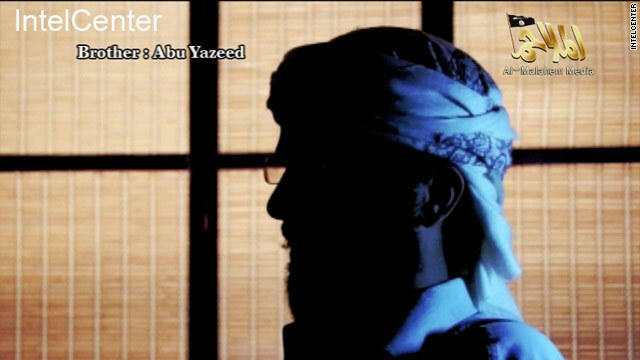 Did NSA leaks help al Qaeda? Obama administration officials and congressional lawmakers over the past two weeks have condemned Edward Snowden for admittedly leaking classified information on national security surveillance programs. Mike Rogers, the chairman of the House Intelligence Committee, spoke of "changes we can already see being made by the folks who wish to do us harm, and our allies harm." He added the disclosures of surveillance programs may also "make it harder to track bad guys trying to harm U.S. citizens in the United States." A potential al Qaeda plot targeting Belgium was thwarted in part by e-mail information provided by U.S. Internet providers, according to Belgian court documents and Western counterterrorism officials. The case, which came to light in 2008, shows how U.S. intelligence capabilities can aid in disrupting plots. On Tuesday, American counterterrorism officials revealed that more than 50 plots have been thwarted since September 11, 2001, using National Security Agency surveillance programs. Many of those plots were overseas. The officials, testifying before the House Intelligence Committee, revealed only four of those plots and promised to provide details on the others to Congress in a classified setting. The Belgium plot, though not confirmed to be one of the 50 that relied on the recently revealed secretive NSA program to monitor online messages, appears to fit the bill. A purported new issue of an English-language al Qaeda magazine linked to the Boston terrorist attacks was posted on an al Qaeda web forum earlier this week, but its content beyond its cover page was scrambled, suggesting the possibility the forum was hacked by Western intelligence agencies. 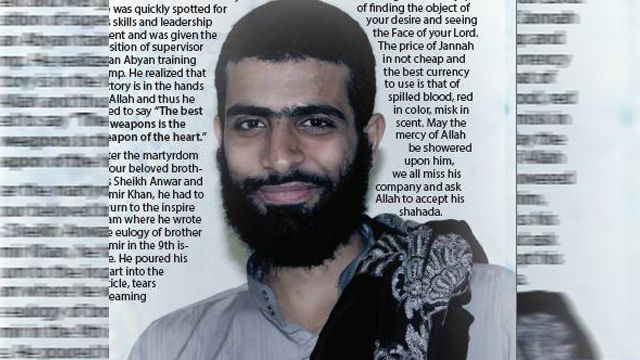 The magazine, produced by al Qaeda's Yemeni affiliate - al Qaeda in the Arabian Peninsula, which regularly includes how-to instructions for followers to carry out terrorist attacks in the West - has received significant scrutiny in recent weeks. Investigators believe that Boston bomber Tamerlan Tsarnaev accessed Inspire magazine, and the material had instructions on bomb-making, a law enforcement official told CNN earlier this month. According to analysts, the explosive devices the Boston bombers built had striking similarities to a bomb recipe in the first issue of the magazine - "How to build a bomb in your Mom's kitchen" - that has been downloaded by militants in multiple Islamist terrorist plots on both sides of the Atlantic. Anwar al-Awlaki was regarded by the United States as one of the biggest threats to homeland security. He was born and raised in the United States, and killed by the United States. And now from beyond the grave he inspires a new generation of would-be terrorists to attack the United States. 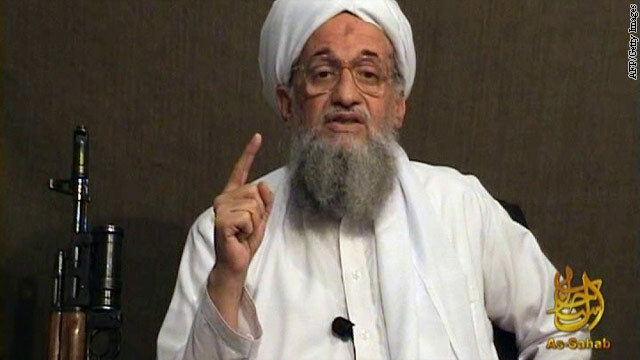 Militant cleric Anwar al-Awlaki continues to speak through sermons posted online, and U.S. officials are investigating whether his words may have influenced Boston bombers Tamerlan and Dzhokhar Tsarnaev. A U.S. government official told CNN's Jake Tapper on Tuesday that "the preachings of Anwar al-Awlaki were likely to have been among the videos they watched." A U.S. government source had previously told CNN that Dzhokhar Tsarnaev had claimed the brothers had no connection to overseas Islamist terrorist groups and were radicalized through the Internet. 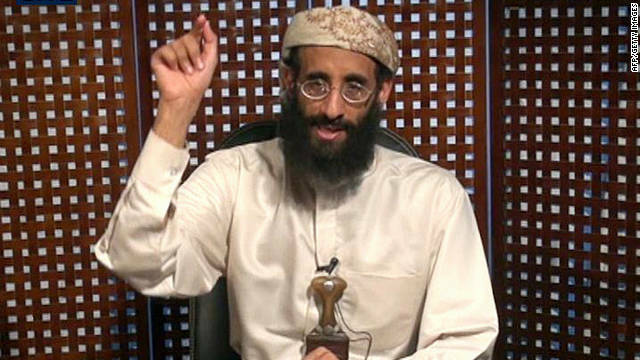 Al-Awlaki lived in Colorado, California and Virginia before leaving the United States in 2002. At one point he met two of the men who would be among the 9/11 hijackers, an encounter later investigated by the FBI. There is no evidence that al-Awlaki knew of their plans. The trial of three Birmingham men convicted Thursday of plotting to launch a "catastrophic" suicide bombing attack in the United Kingdom revealed that al Qaeda has developed a new strategy to target the West. The new strategy involves a teacher-training approach in which a select few Western operatives are taught bombmaking and other aspects of terrorist tradecraft in the tribal areas of Pakistan and are then instructed to return back to the West to "spread the knowledge" to a larger body of Islamist extremists keen on launching attacks. The new approach is a response to the growing toll of drone strikes which have made travel to the tribal areas increasingly perilous for Western recruits and significantly diminished al Qaeda's ability to orchestrate terrorist plots from the region. The trial revealed that terrorist groups in Pakistan are actively dissuading Western militants from making the trip. Two of those convicted Thursday - Irfan Naseer and Irfan Khalid - received 40 days of terrorist training in the tribal areas of Pakistan in the spring of 2011, mostly inside houses in the valleys of Waziristan. The suicide bombing in Ankara Friday is a reminder to counterterrorism agencies that it's not just jihadist groups who threaten Western governments and their interests overseas. Pockets of the extreme left and extreme right still consider political violence legitimate - among them the Revolutionary People's Liberation Party in Turkey. Turkish authorities have blamed the U.S. Embassy attack on the group, better known as DHKP-C, and are in the process of identifying the bomber. Analysts say it is likely the attack had two aims - to embarrass the Turkish government and to demonstrate the group's hostility to the deployment of Patriot anti-missile batteries on Turkish soil. Several members of the group are thought to be close to the Syrian regime.